The US has said it wants to "increase societal tolerance" and reduce "religiously- motivated violence" and discrimination in India with the nearly $ 500,000 grant to NGOs in the country. 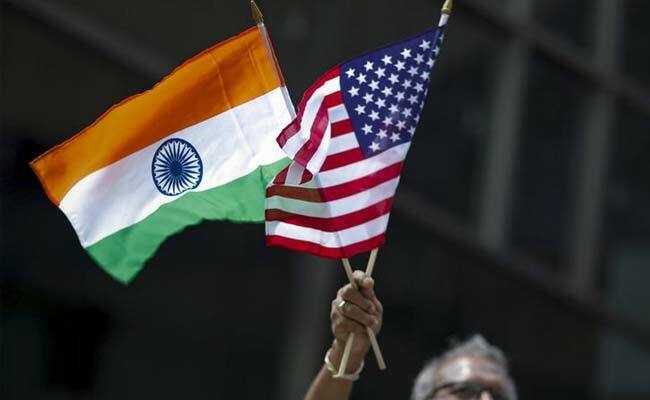 New Delhi: The government said on Thursday it has sought details about the US announcement to provide nearly $ 500,000 to NGOs to promote religious freedom in India, and asserted that any such activity in the country has to be in consonance with the law of the land. "We have seen reports on this issue. 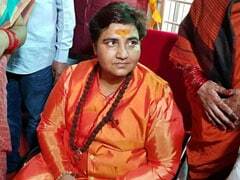 We have sought more details," external affairs ministry spokesperson Raveesh Kumar said. He was responding to questions on the issue during a weekly media briefing. "In any case, any such activity in India in this area by anybody has to follow the rules of the land," Mr Kumar said, adding he will be able to comment further after getting details on the issue. The US State Department had announced the grant for organisations which can come up with ideas and projects to promote religious freedom in India. The State Department's Bureau of Democracy, Human Rights and Labor, in a notice, had said that it seeks to "reduce religiously-motivated violence and discrimination in India" through its $ 4,93,827 grant programme. "The goal of the programme is to increase societal tolerance and improve civilian security to reduce religiously-motivated violence and discrimination, and the funds will support activities that work toward that end," a State Department spokesperson told PTI in Washington.